The virtues, taught to us by Master Choa Kok Sui, are not only intertwined in their development, but also have to be applied relative to each other. 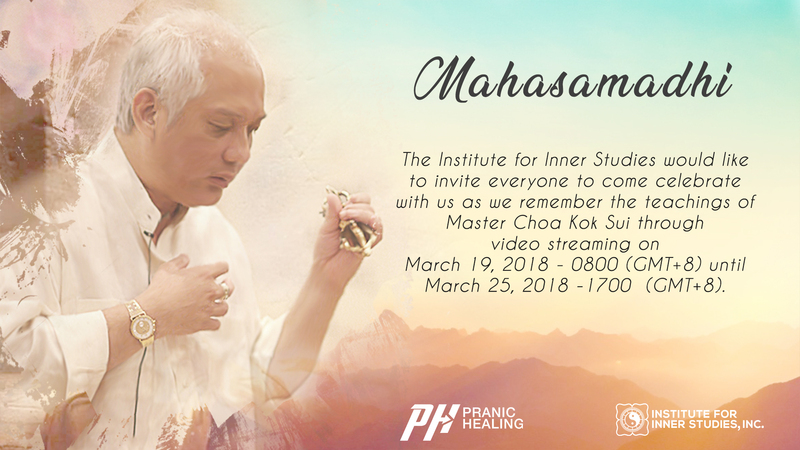 For this year’s Mahasamadhi, we focus on the virtues of honesty and love as Master Choa Kok Sui discusses the relation of one’s degree of spiritual development to his manifestation of these virtues through a special video presentation. The virtues are intertwined. The virtue of accurate perception and correct expression, and its lower form : honesty and non-lying is closely connected with the ability to love. When you have a certain degree of development in accurate perception, there is an awareness of your good qualities, abilities, accomplishments, and the virtues that you have developed within yourself. At the same time, you are aware of your weaknesses, your shortcomings. This clear view of one’s self is essential in having good self-esteem. This view is also an essential ingredient in the intelligence or knowledge of one’s true self or nature. What is man’s true nature? As a person is a spiritual being made in the image and likeness of God, a person is therefore a being of divine love, divine light, and divine power. Why are these qualities not always apparent in people? The degree of manifestation of these spiritual qualities is directly related to the degree of the individual’s development of accurate perception and correct expression in relation to himself and to others. Therefore, a person’s ability to manifest love, in its true sense —whether for himself or for others, and ultimately for God— is directly related to the individual’s degree of development of accurate perception and correct expression. The virtues are not only intertwined in their development, but also have to be applied relative to each other.